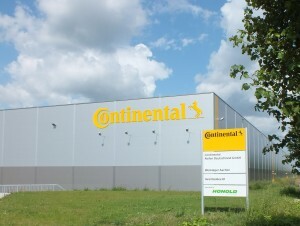 The Bavarian Honold Logistik Group has constructed a new logistics centre in the AVANTIS business park for Continental. The first phase of construction will create premises covering an area of 44,100 sqm and approx. 700 sqm of office and social facilities. Construction started in May and the first halls should be ready to be moved in to by 2013. Honold is already a leading logistics provider in Southern Germany and has specialised in the development of logistics property and sector logistics. The group employs approx. 1,250 members of staff in 22 locations in Germany, Hungary and Romania. 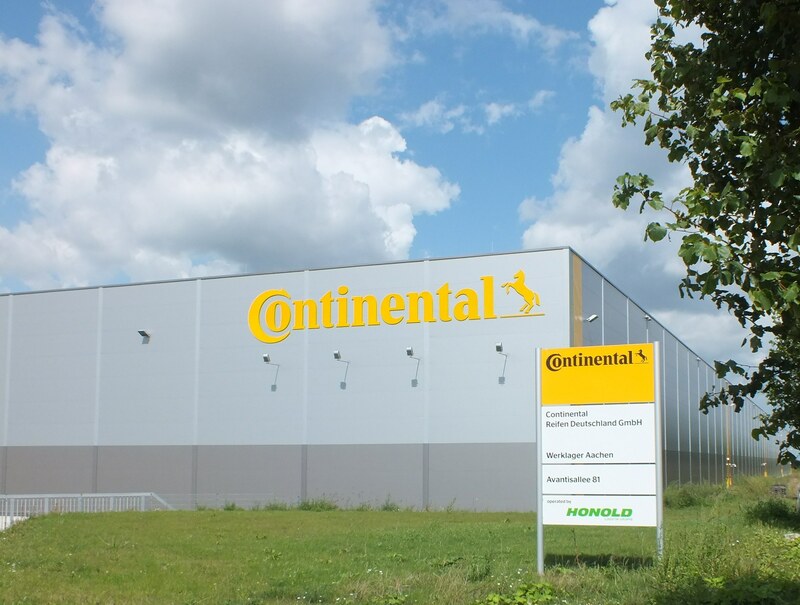 “Our new location in Aachen puts us in the ideal position to offer green Honold logistics in the North Rhine-Westphalia area. The new building underlines the focus which Honold places on modern property and logistics concepts. Honold is not the kind of financial investor who develops a property in Aachen and then remotely manages it. Over 100 members of staff will be employed here and have the goal to become one of the leading logistics providers in the region. We want to expand the location again and are in negotiations with North Rhine-Westphalian companies who are looking for hall facilities,” says Heiner Matthias Honold, Managing Partner at Honold. Previously, Honold checked several locations in the surrounding area. AVANTIS’ team contributed significantly to the fact that Honold decided to locate itself at Avantis. “Avantis also offers large plots. These are ideal conditions for the requirements of a sector which has to think in ever greater dimensions,” said Honold.